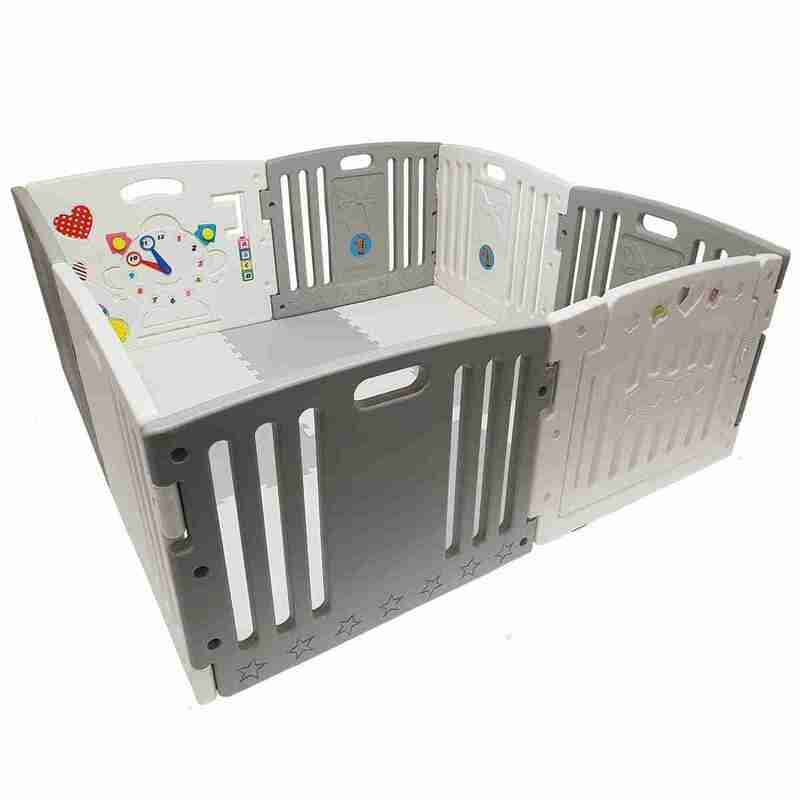 A subtle grey re-colour of our hugely popular ‘All Stars Baby Playpen‘. Fit’s in perfectly with most room decorations. 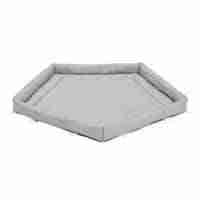 Features round edges and soft surfaces, designed to help protect your child as they play. Activity panel with interactive clock and cog toys. Includes coloured play balls and foam mats. 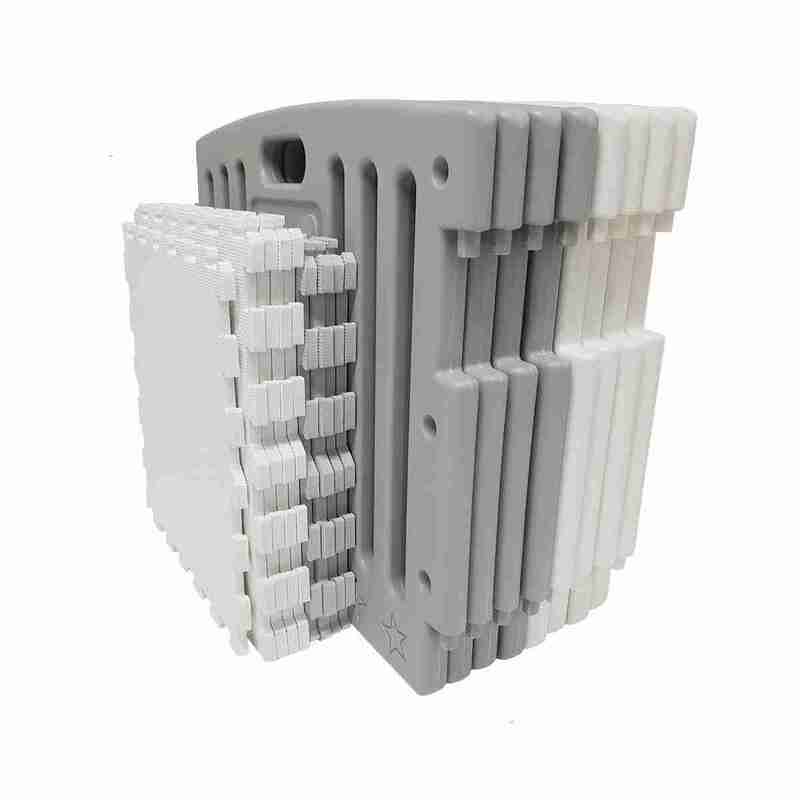 Flat pack design with easy to assemble push fit components. 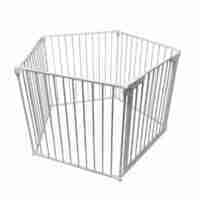 Large plastic playpen perfect for playtime! 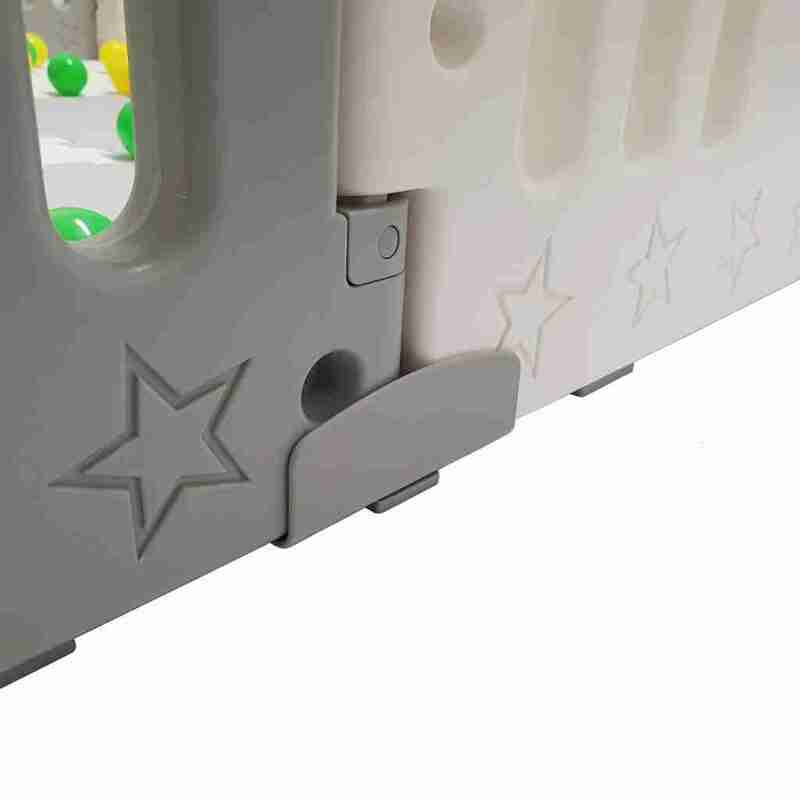 Building on the brilliant foundations already set by our reknown ‘All Stars Baby Playpen’, the DUO aims to bring more of a choice to parents that are looking for a stylish yet practical plastic playpen for their children. 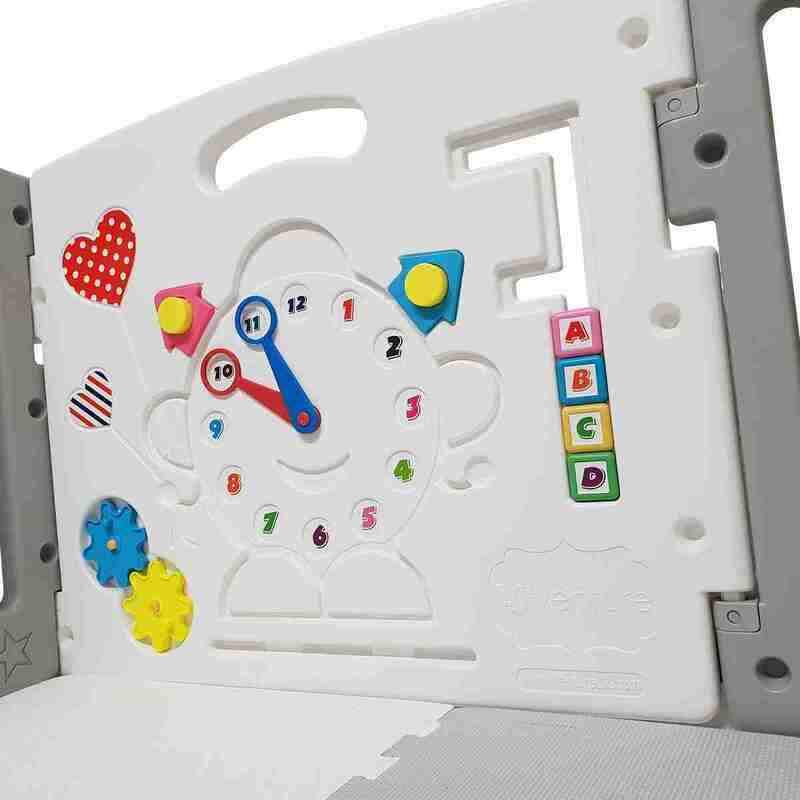 The playpen itself features a fun and colourful activity panel with a moving clockface and turning cog wheels, these act as a great learning tool and sensory toy that keep your little ones enagaged. 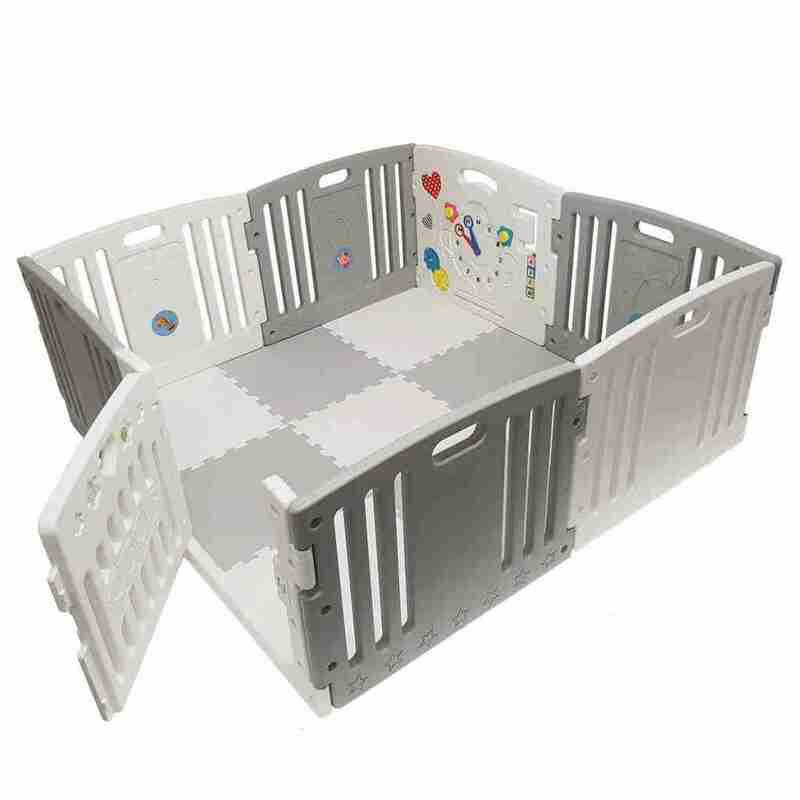 As the playpen is particularly large there’s also plenty of room for your childrens favourite toys to fit in the playpen with them! 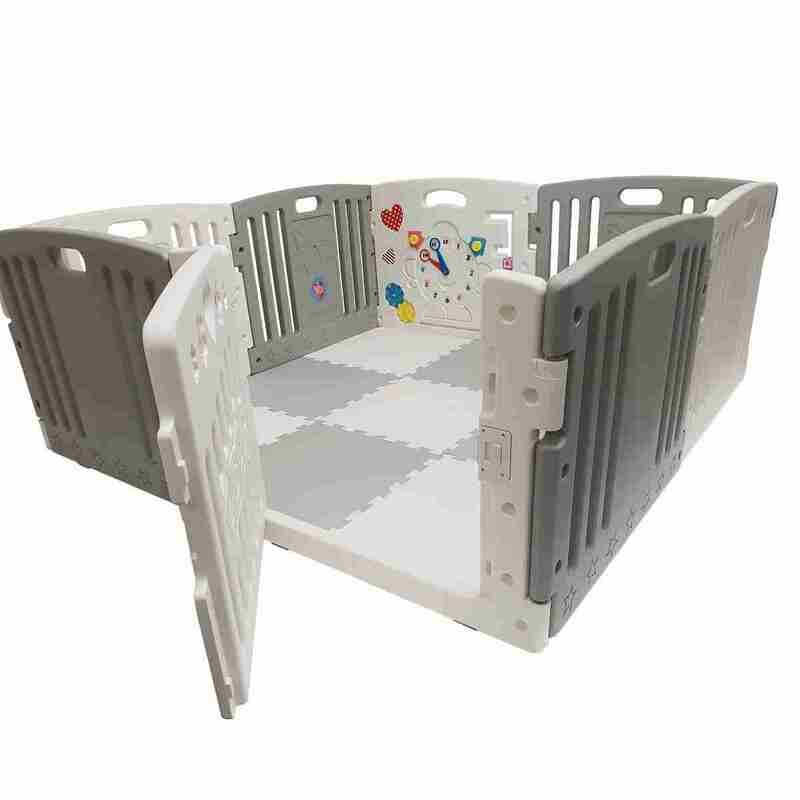 The All Stars DUO blends subtle grey shades with soft whites to create a playpen that’s not only fun, but looks at home in any room design. 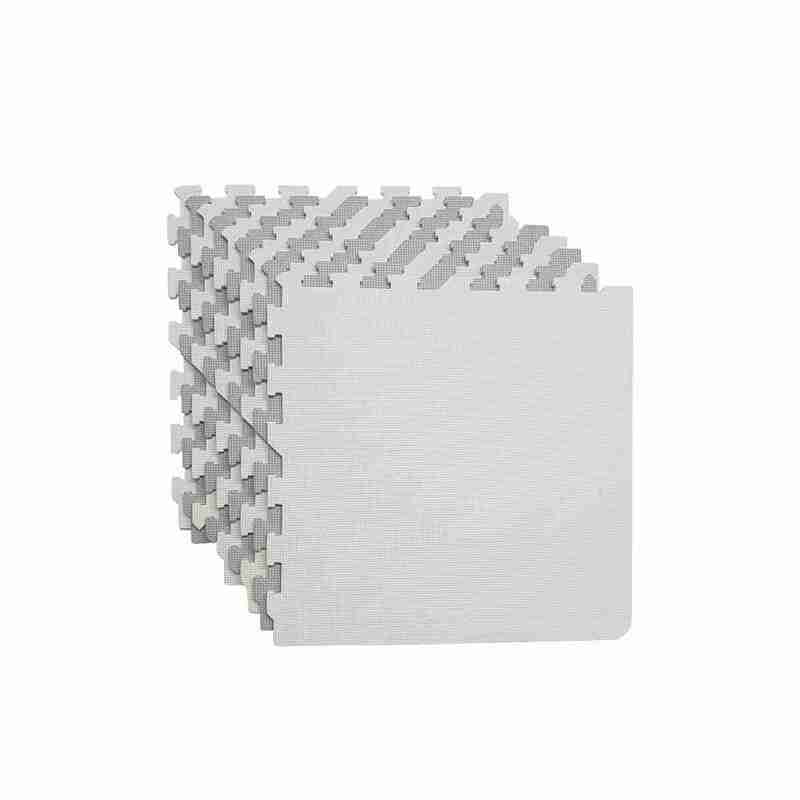 Unlike other grey playpens on the market the DUO also comes with soft foam playmats. These mats really lift the overall colour of the pen and provide a two tone style. 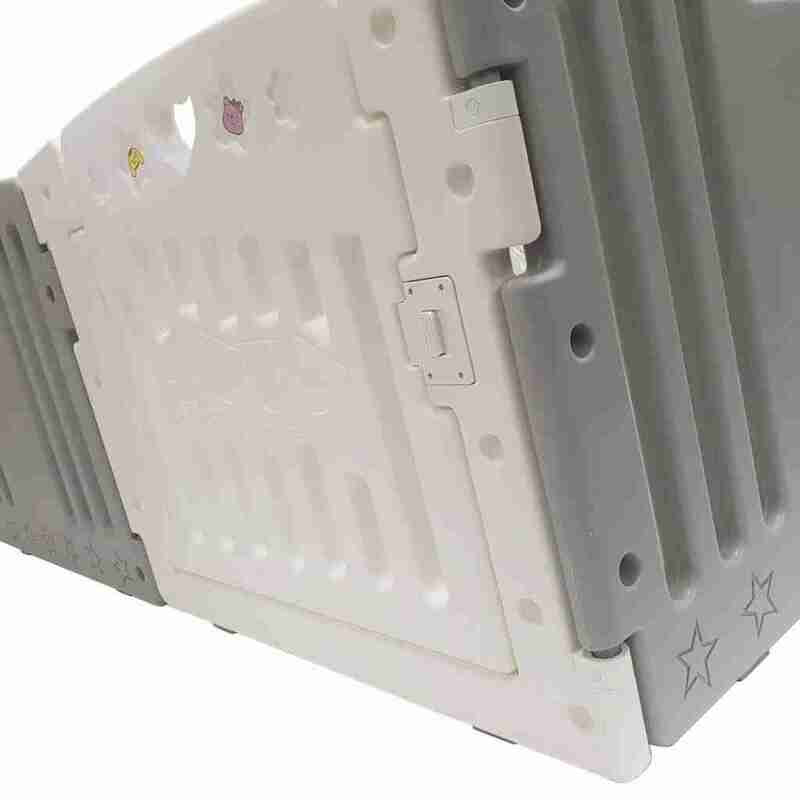 All of the products we design and develop here at Venture are carefully checked and considered everytime, after all most of us are parents ourselves! 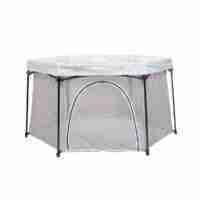 This mantra is no different with the DUO, careful consideration was taken when considering all materials used within the playpen. Each panel is made with non toxic materials and highly robust plastics. We’ve also worked to remove any possible finger traps.